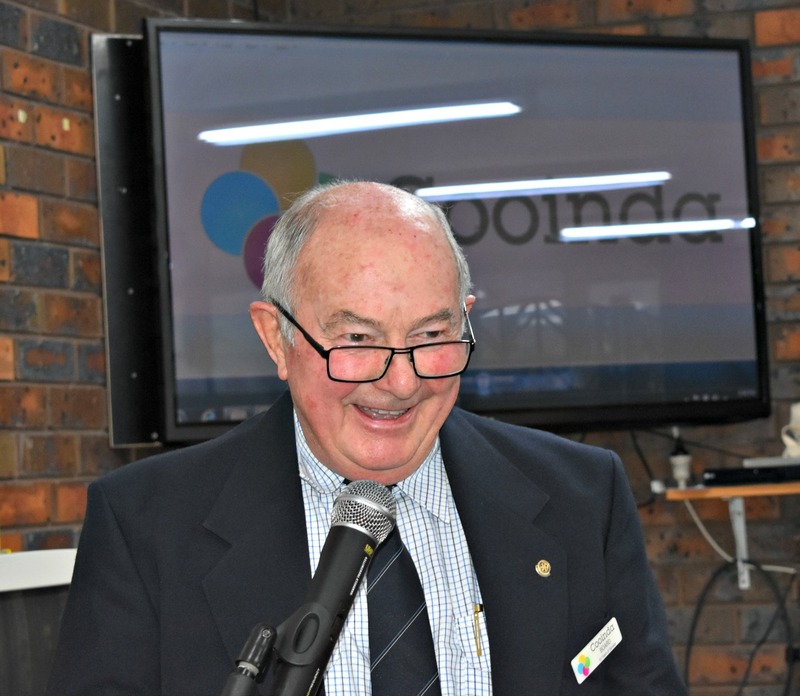 Cooinda Board President, Colin McDonald, stepped down from the role after 10 years. Colin remains a board member, with Doug Smith accepting the president role for 2018-19. 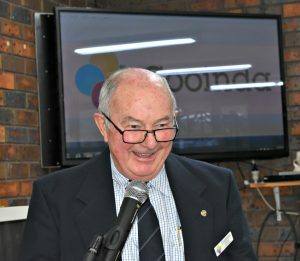 Highlights of the year were celebrated, a large number of staff, board members and volunteers received recognition for their service of 10 years or over to Cooinda and the annual report was commended at the meeting. Read Cooinda’s A Year in Review 2017-18 here.